The original U.S. 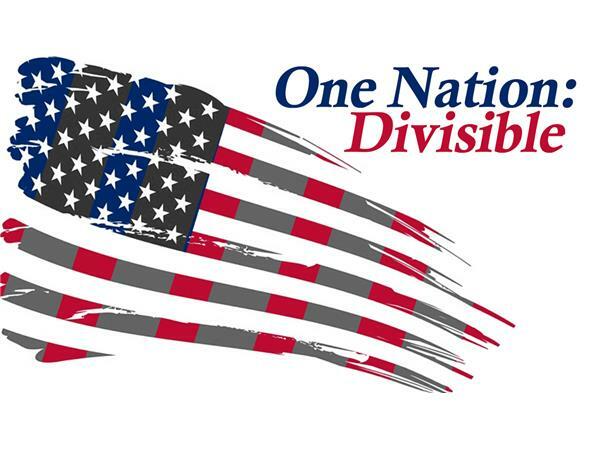 Pledge of Allegiance calls the USA, "one nation...indivisible." Yet it remains a nation splintered and divided, with many of those divisions fueled by religious ideas. This broadcast welcomes several special guests to talk about America, the rise of secularism, the influence of the Religious Right, and the future of a country that seems unable to agree about anything. Amanda Knief: National Legal and Public Policy Director for American Atheists, and author of "The Citizen Lobbyist: A How-to Manual for Making Your Voice Heard in Government."